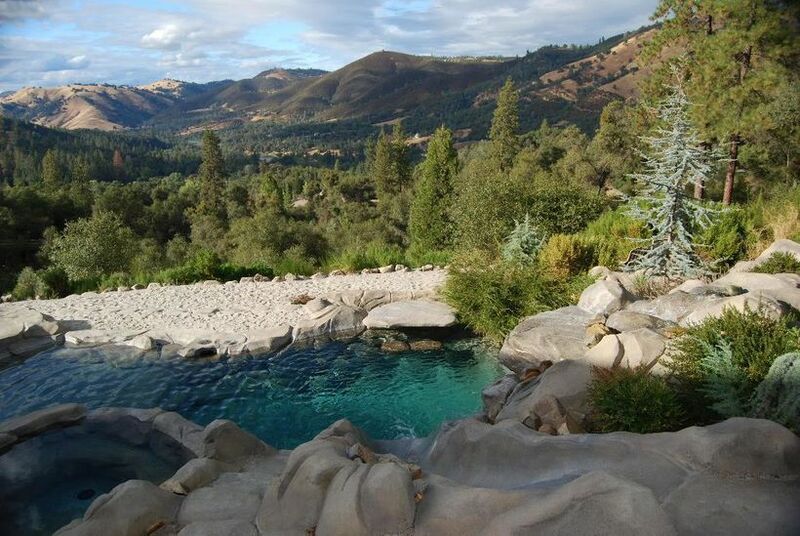 In 2005 Kathleen Ash ( ‘KA’) and her husband purchased a beautiful home in Placerville, between South Lake Tahoe and Sacramento, California overlooking Coloma Valley and the American River. 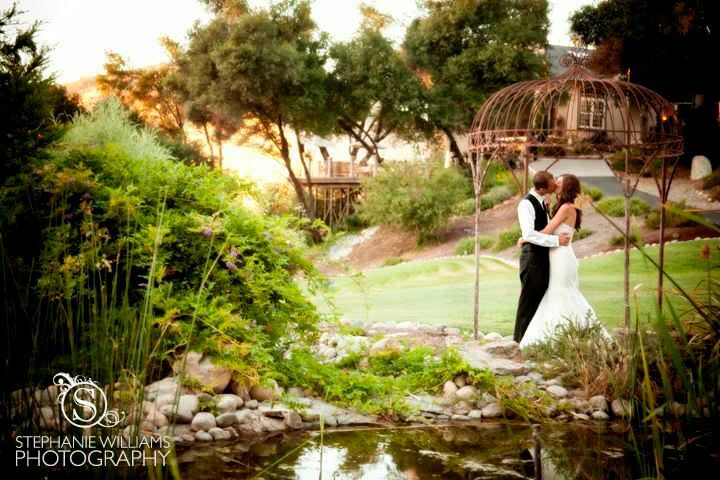 Their five-acre hillside estate with gorgeous views of the Coloma Valley and the South Fork of the American River was the perfect backdrop for a relaxing retreat, romantic getaway, or special event, so they wanted to share it with others. Hence they created Bella Vista B & B – a luxury Bed and Breakfast and special event venue in Placerville. 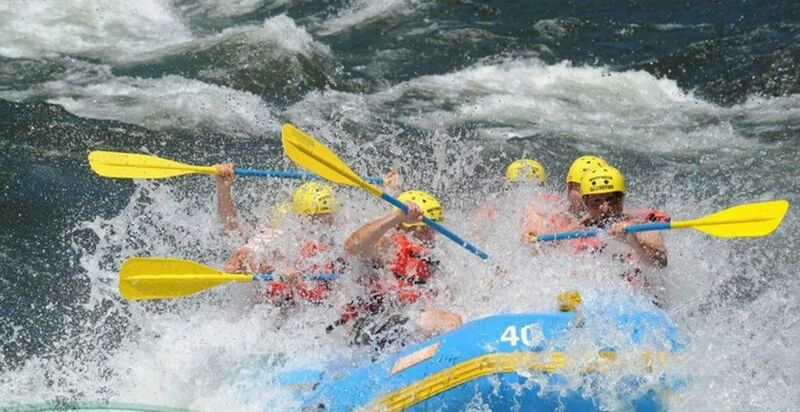 Situated in the picturesque Sierra Nevada Foothills, where the south fork of the American River creates some of the finest whitewater rafting in the country, their bed and breakfast is in the heart of El Dorado Wine Country, surrounded by many of the premier vineyards in the Northern California. It is a great place for outdoor activities, wedding receptions, romantic weekends in wine country, near Silicon Valley, Lake Tahoe and Red Hawk Casino. Hon. Pauline Truong (GlobePreneurs – ‘GP’) recently discussed with mompreneur Kathleen Ash on how she transformed the home to beautiful Bella Vista B & B and how she attracts global travelers and @GlobePreneurs. GP: What inspired you to start Bella Vista B & B? KA: I have been a self-starter since I was young. My parents did not have the means to send me to college; I had to take action on my own. So, I enrolled in The Fashion Institute of Design and Merchandising for only a short time; my grants were no longer approved once I got married, so I dropped out. I had to work to help take care of my family. I worked numerous jobs from flight attendant to manicurist. Along the way, I discovered my passion was serving others. Hospitality was my career and the people I got to to serve became my education. If I learned one thing about being a wife, a mom, and working several service jobs, it is that I love to take care of others. It was not clear until many years later that nothing was wasted, nothing was a total failure; every life experience was adding up to something great. My husband and I decided to purchase a beautiful home between South Lake Tahoe and Sacramento, CA located in the town of Placerville, overlooking Coloma Valley and the American River. We knew this was a home, a place of beauty, to be shared with others. The view was beautiful and breathtaking. In 2007, in the gold country of California, Bella Vista B & B was born. GP: What are some of the challenges for Bella Vista B & B and how did you overcome them? KA: I was a mom of young kids for the second time, in my mid-forties now, with my husband often traveling for work. I did not have much education or a business background. I had to take a leap of faith. I was an entrepreneur for the very first time. Although I had a great family, I felt alone; I did not realize how much work it would entail. I was now a cook, a hostess, a housekeeper, marketer, a mom, a wife, etc. This list goes on and on, and it was 24/7. There were no breaks. Entrepreneurship and running my business was not full-time, it was all my time. My husband, a CA contractor, was away working most days and would come home on weekends to work on the Bella Vista. Our family time was limited. I had to make a change. I began to educate myself by attending seminars and researching resources that could help me run my business successfully and take it to the next level. The biggest thing I learned, is that entrepreneurship is not done alone. I needed help from others, but more specifically those who were gifted in other areas. I enjoyed and still love decorating, hosting, and engaging one-on-one with my guests. This was not just a home to be shared with others, it was a business. I needed a team. GP: What are the key factors that make Bella Vista B & B successful? KA: Assembling a team was the best move I ever made. I wanted this to continue to run as a family business. So, I could not just bring on anyone; I needed people that were gifted in the areas I am not while treating our establishment as their own. Running the daily operations and leading a company are two different hemispheres; they interact, but one directs the other. I brought on a partner with a business background and education. Jeff Glass has owned several companies. His strength was primarily people skills beyond just hosting; he knew how to communicate well with vendors and employees. He helped build the infrastructure that makes Bella Vista successful today. We have a strong brand from his leadership. Currently, Jeff serves as the Director of Bella Vista along with being a writer of entrepreneurial programs for youth. We are fortunate to have him on our team. Our wedding venue needed a leader and management team. When we host weddings, I have required standards of professionalism to mirror our brand of beauty and service. Fortunately, we found the perfect person, and I am still holding onto her with both hands. Jordan Brushia, of J.Marie is an incredible person and entrepreneur; she has gifts in the wedding industry that set the standard. She offers a business approach that implements policies and logistics that add a value to Bella Vista ensuring a seamless and memorable experience. Our guests just adore her. GP: What makes Bella Vista B & B appealing to @GlobePreneurs and global travelers? KA: Here at Bella Vista, we have discovered there are 3 universal languages that position us to communicate well with guests from all over the world. They are love, service, and compliments. When people travel to our establishment from around the world, we want to give them a unique and unforgettable experience that they will remember for the rest of their lives. We are aware that some travelers might be visiting our country for the very first time. South Lake Tahoe, CA is one of the most sought out places to visit in the world, and Silicon Valley is one of the highest traffic areas for worldwide business travel. As a Bed & Breakfast located only 45 minutes west of Tahoe and 2 hours north of Silicon Valley, we want to complement that first impression or once in a lifetime experience. We pride ourselves, from consistent guest feedback, as a leader in the hospitality industry in Northern California. GP: What is your advice for @GlobePreneurs who want to create hospitality projects? KA: We all have one or two things we do well. Recognize areas that you are not as qualified and surround yourself with great people who have complementary talents. It’s okay to delegate, and often necessary to take your business to the next level. Also, create a culture people love and adopt as their own. Treat your team like family. Serve your guests like extended family that comes to visit and leaves wanting to return again. At Bella Vista B & B, hospitality is at the core of our values. It is not just an extension of our business, it is the purpose and the heart beat that makes our place what it is today. *Bella Vista B & B is busy all year long. It is best to call 3-4 weeks ahead of time to book your stay and 3-6 months ahead of time to book your wedding engagement. Mention@GlobePreneurs and receive a free bottle from their new line of wines when you book your stay with Bella Vista B & B.